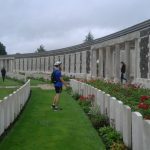 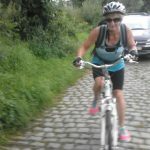 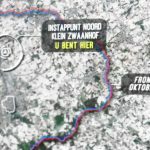 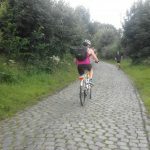 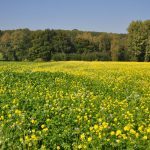 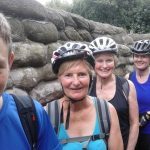 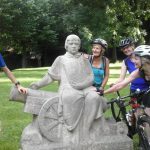 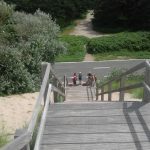 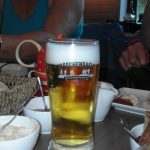 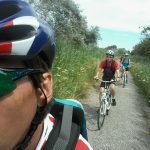 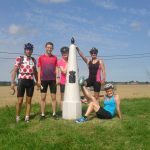 This unique 6 days cycling tour in Flanders takes you from Bruges up till the Battlefields around Ypres and the Flemish Ardennes around Oudenaarde . 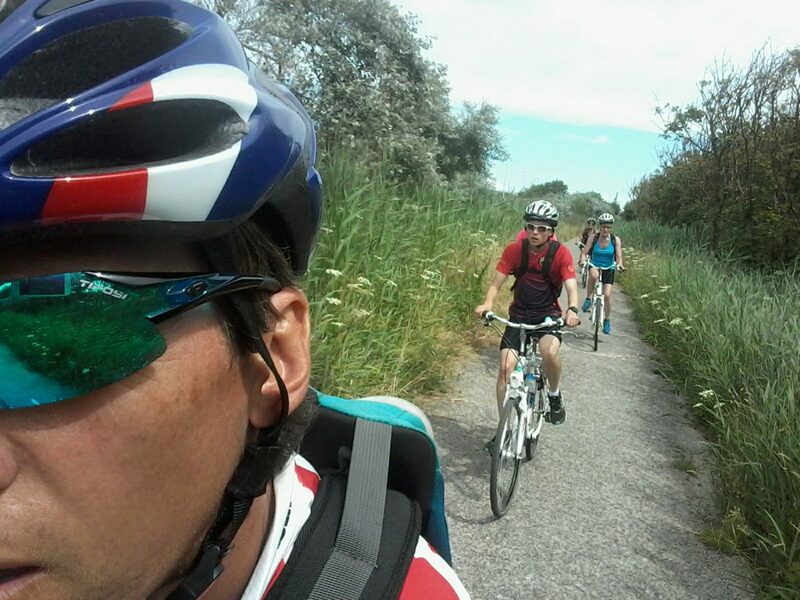 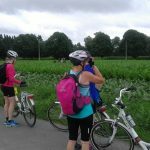 You will cycle with assistance of our cycling guide through polder landscapes along the Belgian coastline. 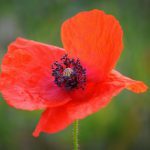 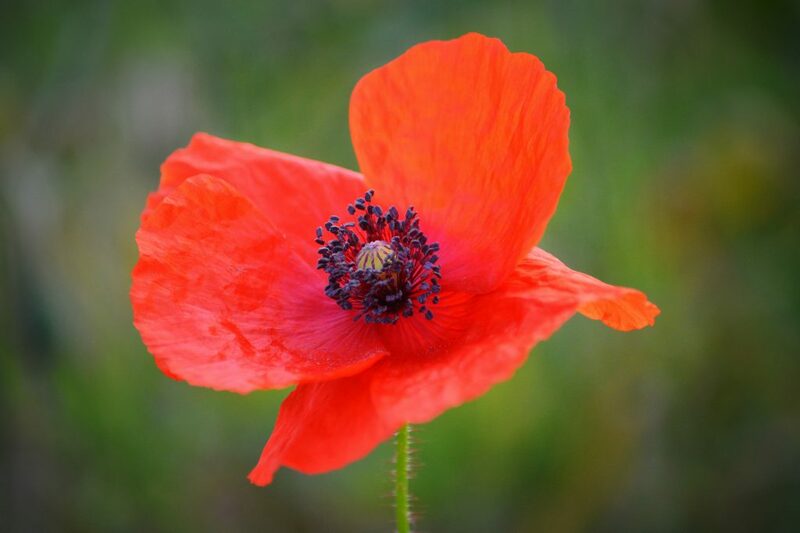 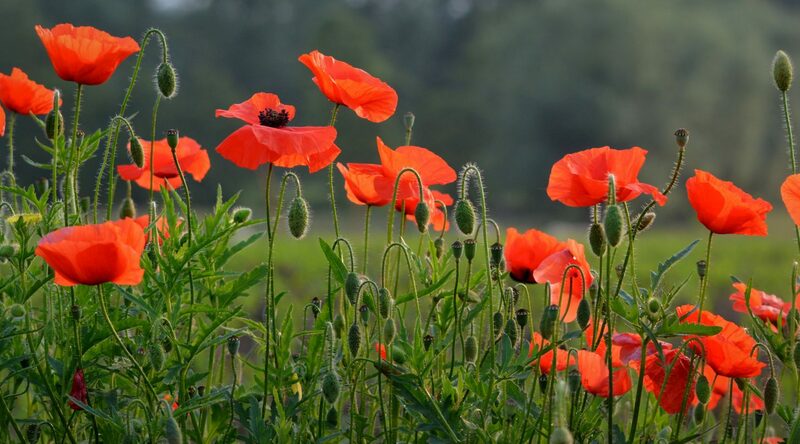 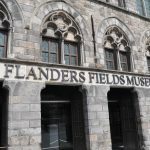 You will get a taste of the famous Tour of Flanders (with optional cobblestone-experience) and passing along some of the most important sites of Word War I. 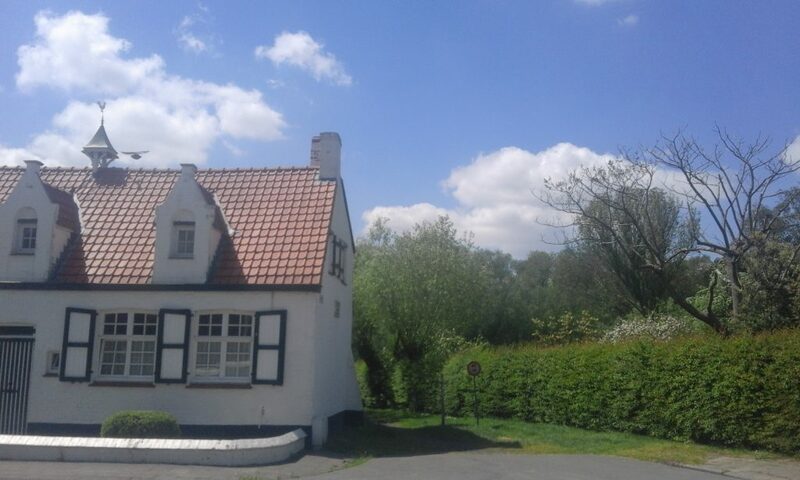 Direct booking possible through Visit Flanders. 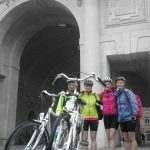 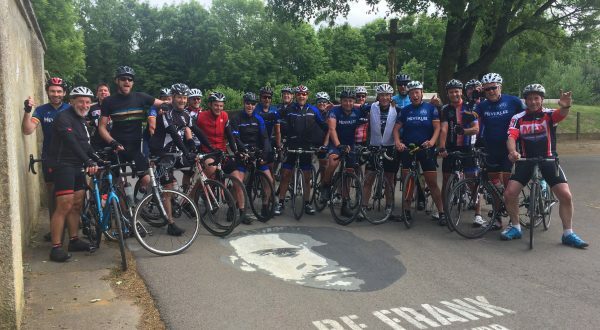 This cycling holiday is brought to you in co-operation with Omnia Travel/Focus Flanders. 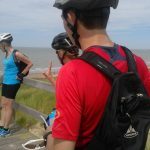 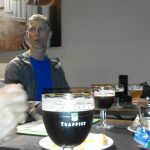 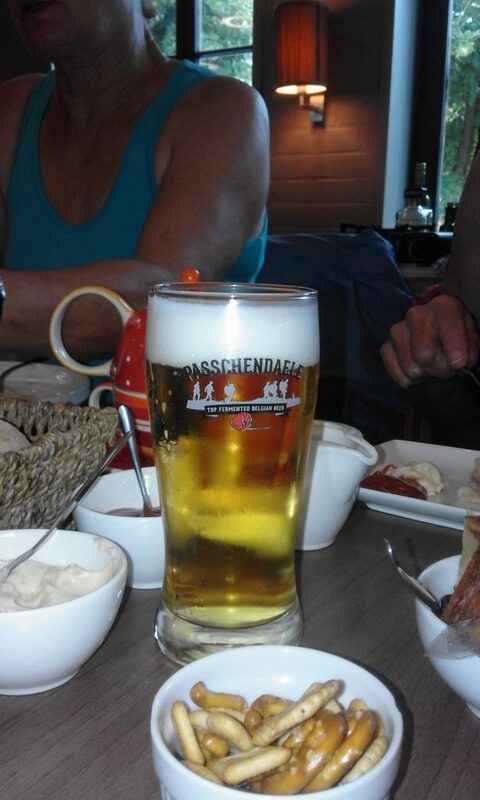 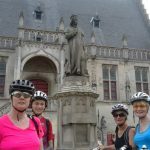 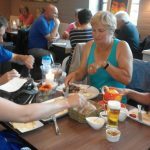 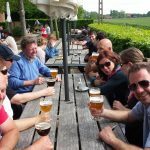 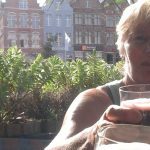 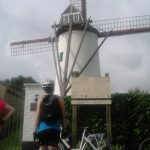 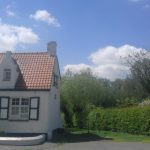 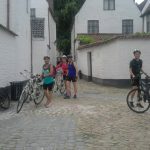 We start our cycling tour with an easy cycling tour covering parts of Bruges and Damme during which we will get acquainted with the Belgian gastronomy. 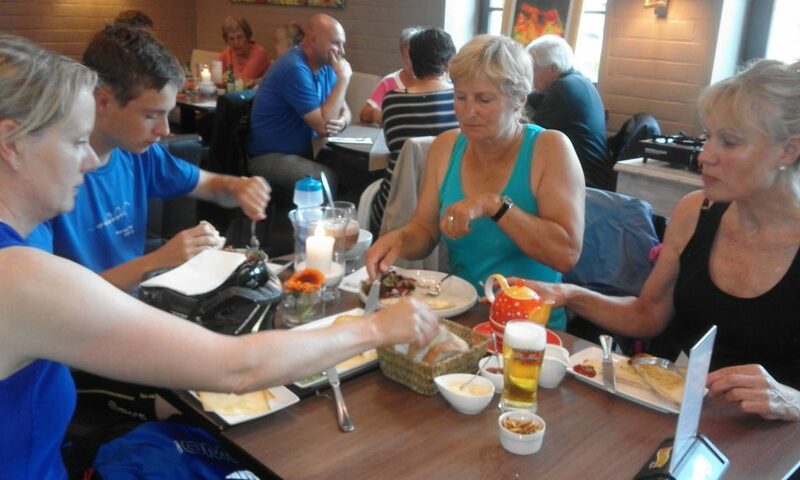 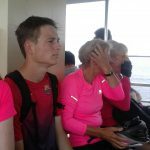 In 3-4 hours time we will dine in 3 different restaurants (first course – main course – dessert) and cycle from one restaurant to the other restaurant. 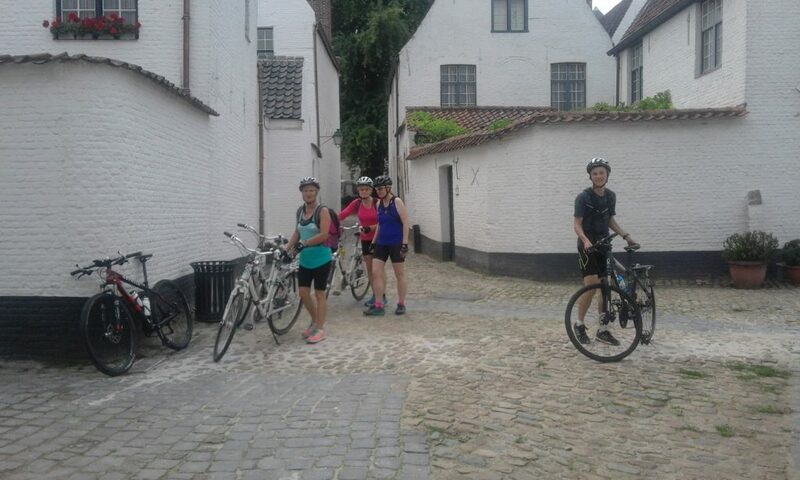 In between we make several stops and our guide will explain the most important must-sees in Bruges and Damme. 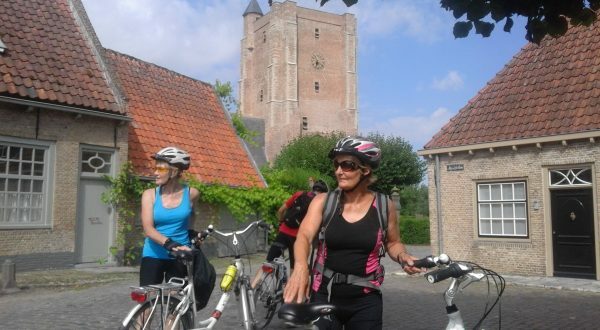 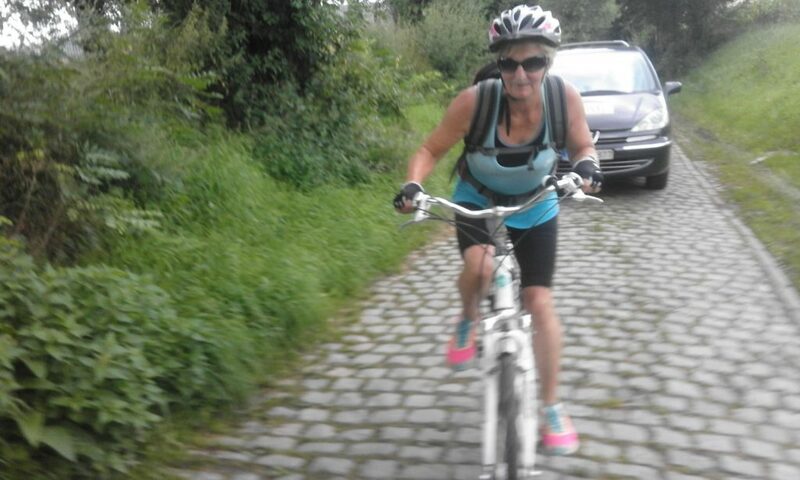 Today a real cycling tour through Flanders where a rich medieval history mets fascinating landscapes! 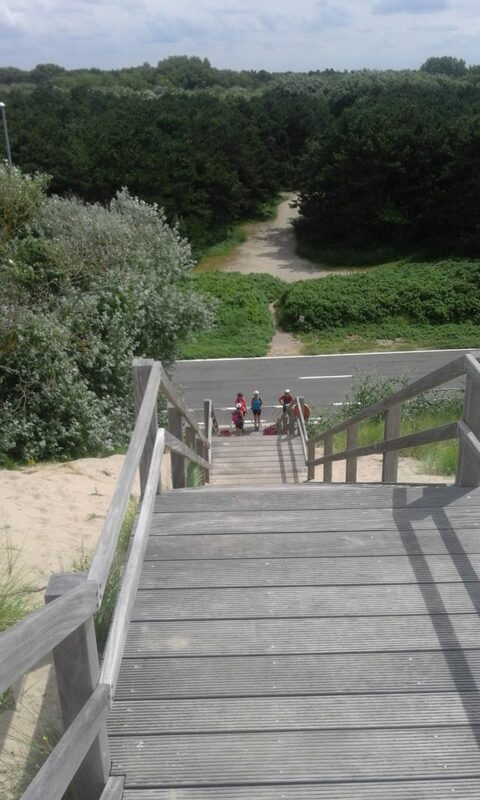 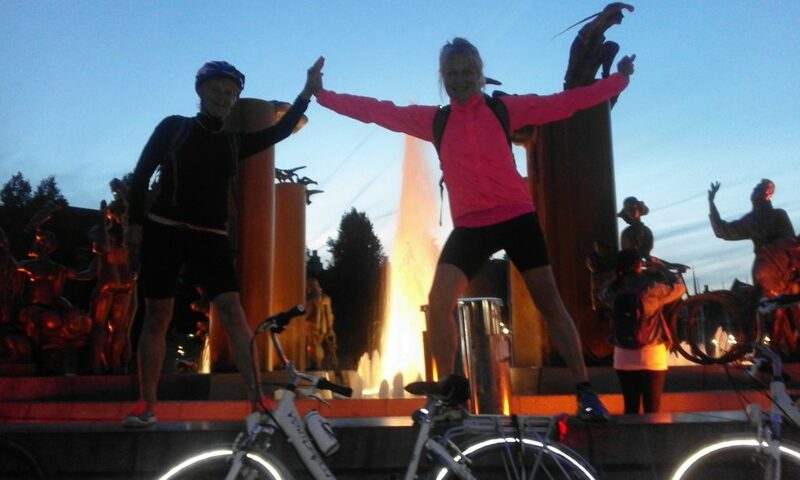 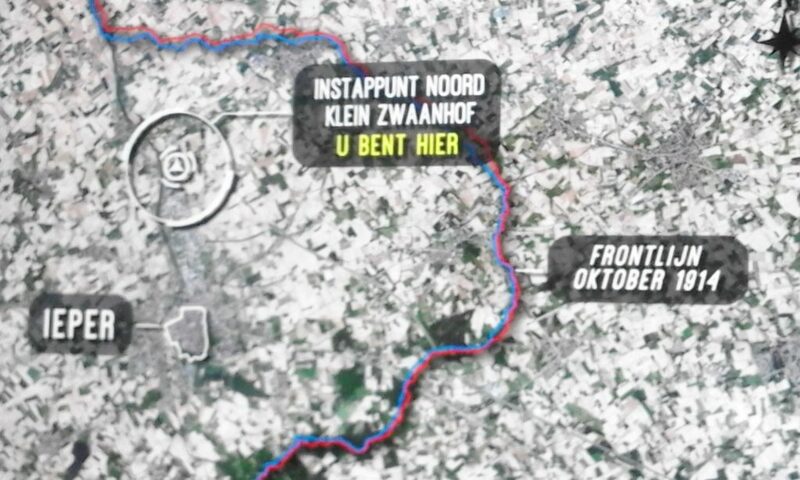 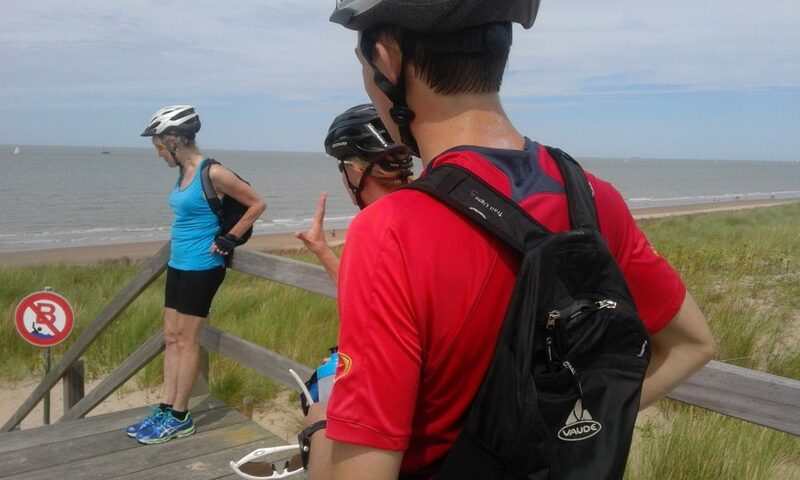 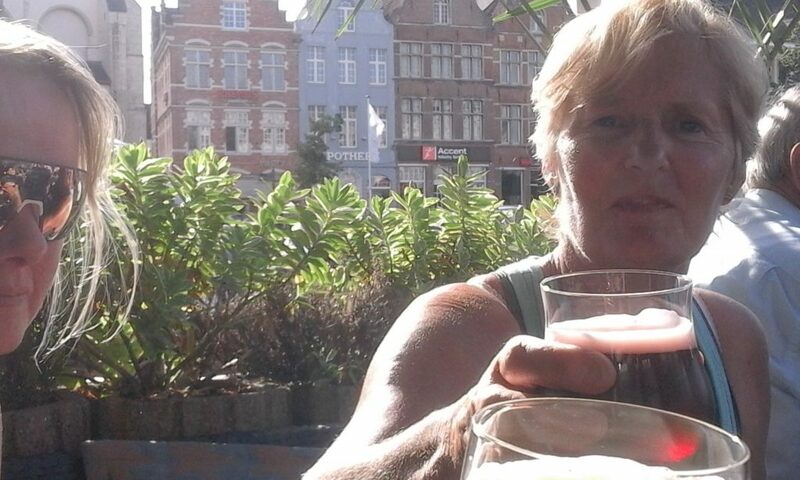 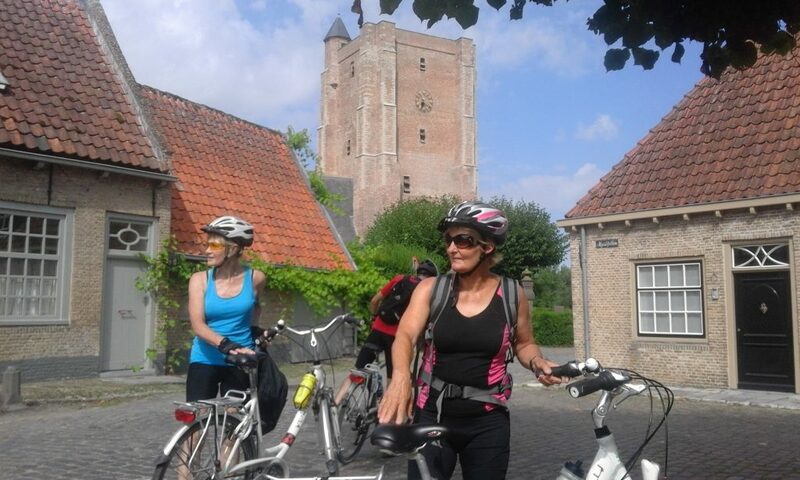 We cycle direction North Sea, cross polder land to Knokke and Zwin (stop at the frontier with Holland). 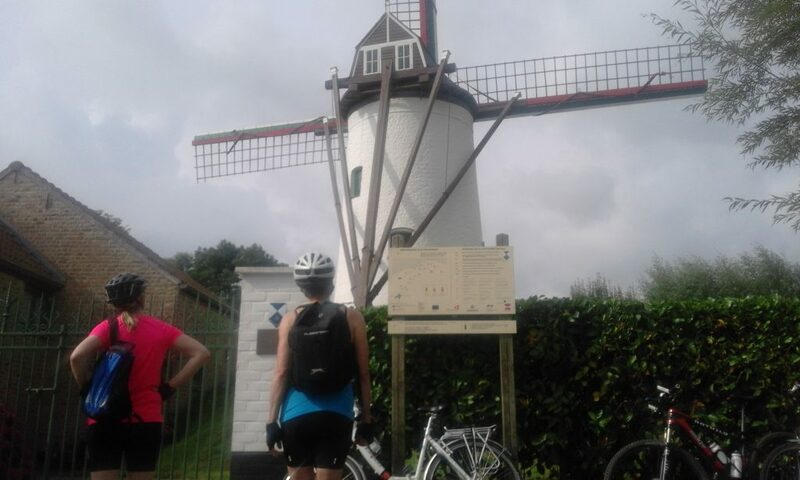 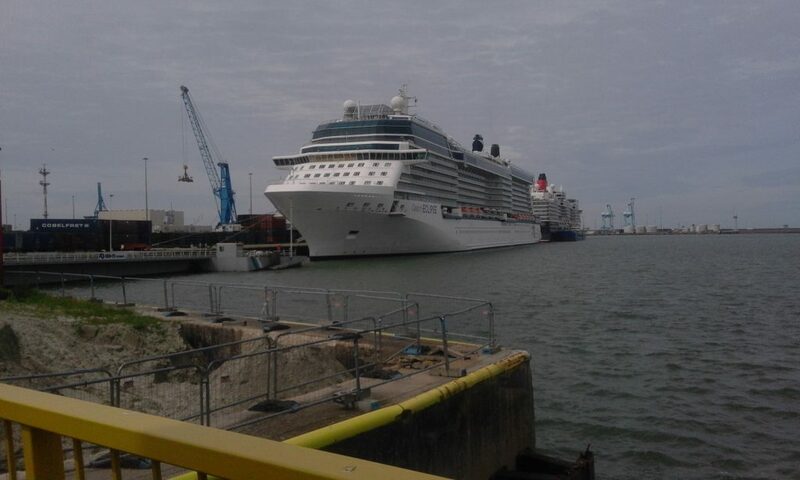 Next we cycle along the coast past Zeebrugge harbour and ‘Belle Epoque’ De Haan. 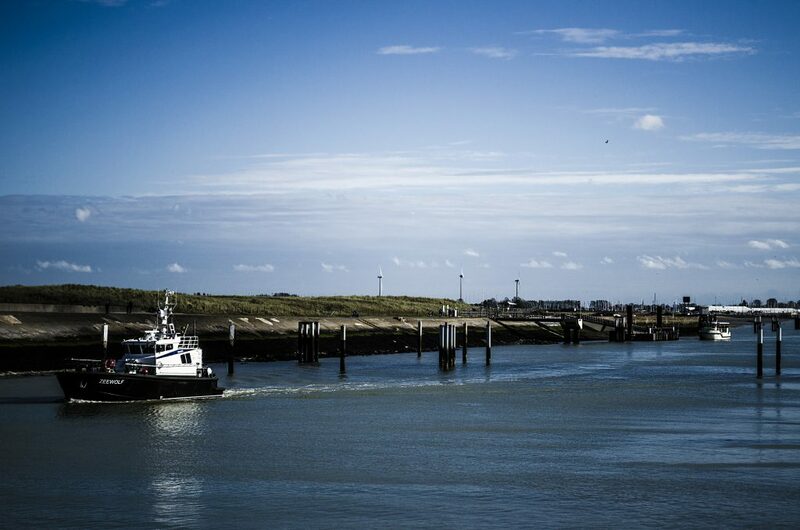 In Ostend we cross the harbor by passengers ferry. 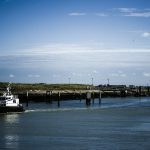 We start our day by taking the coastal tram from Ostende to Nieuwpoort. 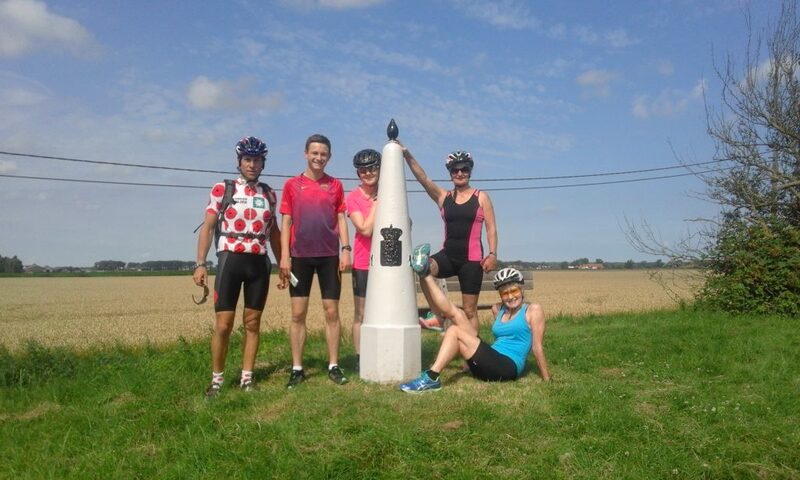 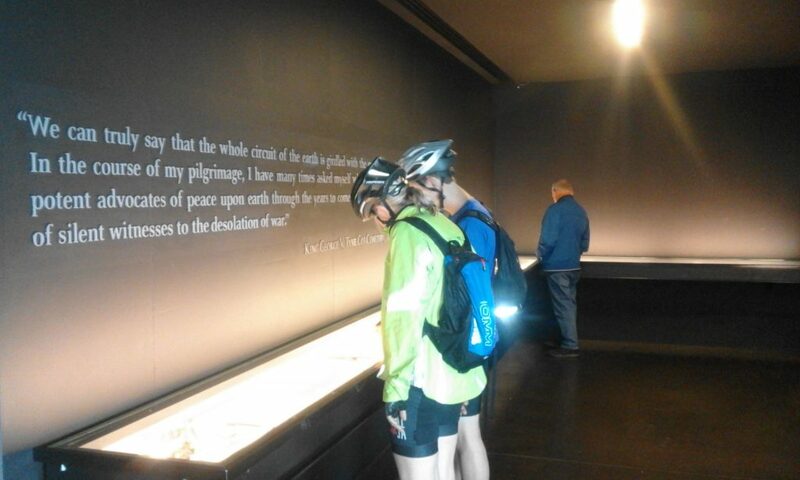 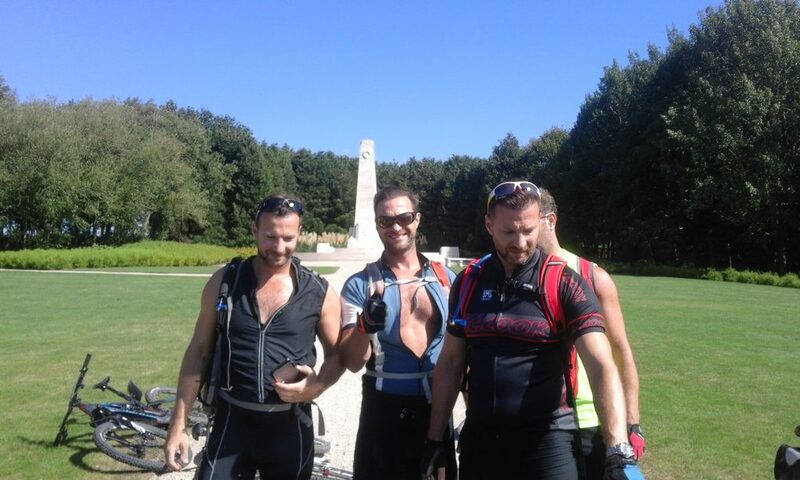 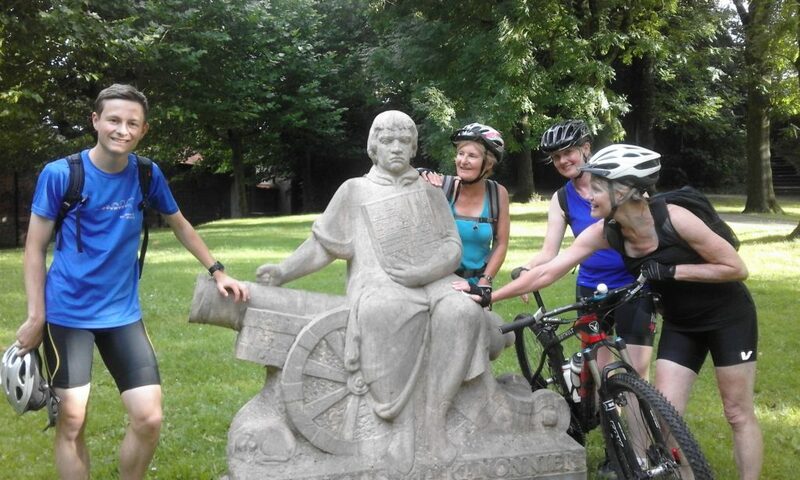 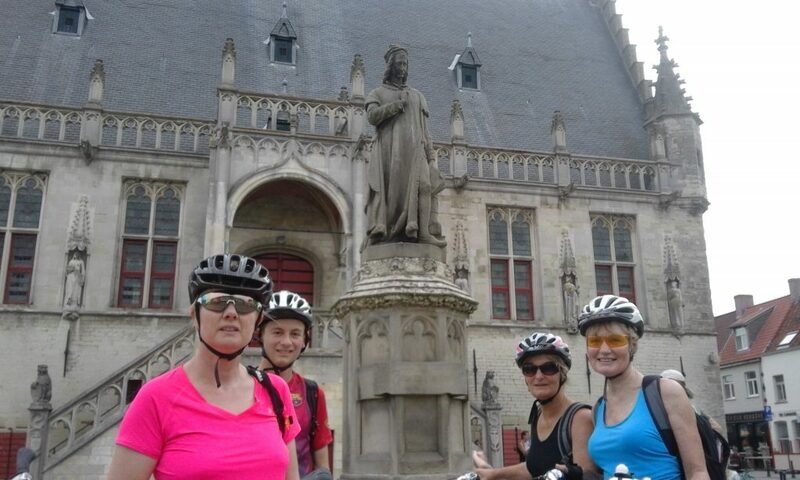 Our cycling tour start at the famous King Albert’s monument (West Front Museum). 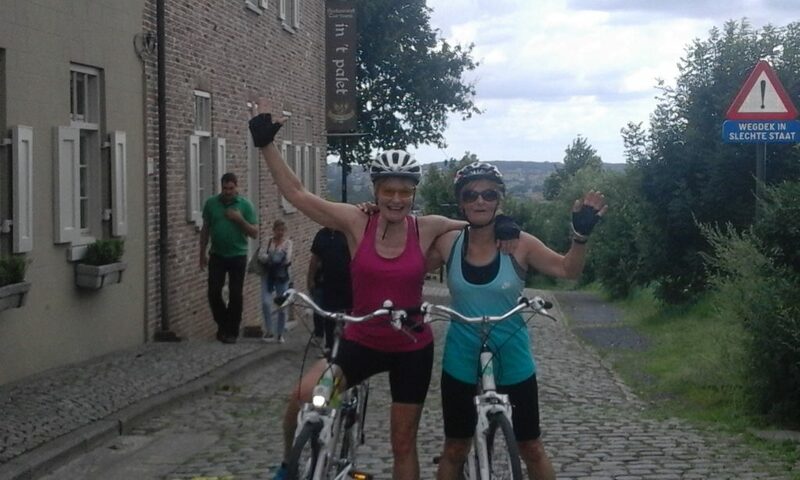 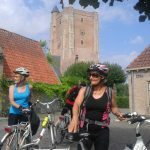 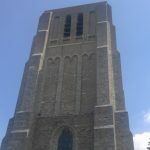 We cycle along the Yser river up to Diksmuide and the mighty Ijzertoren (No more War!). 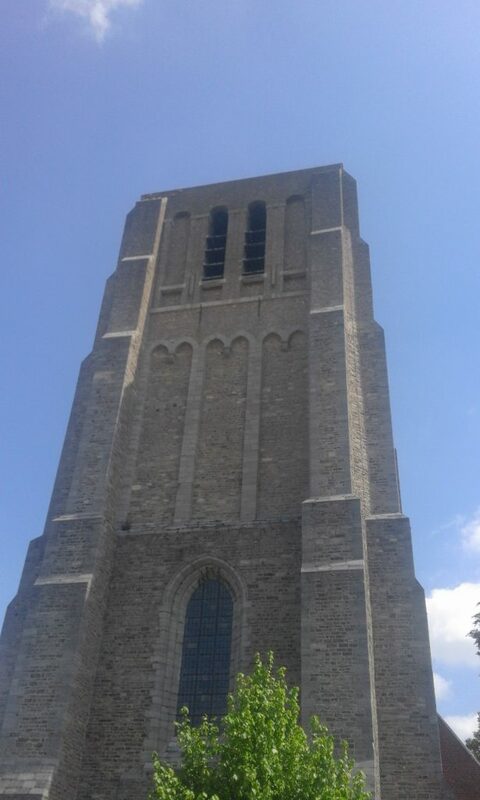 In Diksmuide we have our lunch stop and see the Trench of Death (optional paying visit). 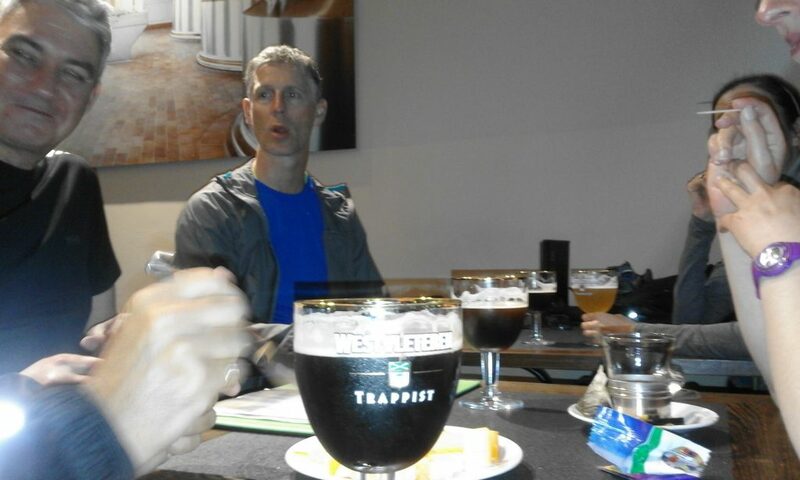 Next we cycle to Sint Sixtus Abbey where the world famous Westfleteren Trappist beer is produced. 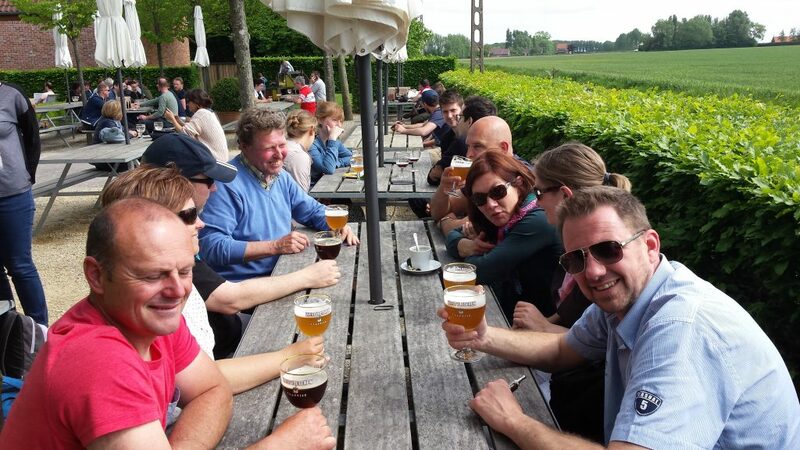 The Abbey-brewery is not open for visitors, but you feel the special vibes all around and of course, we will taste the exclusive beer and cheeses in the monastery pub. 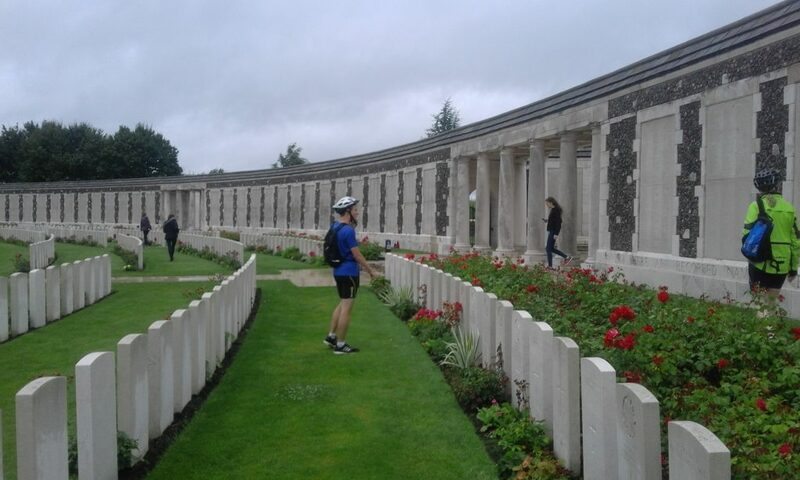 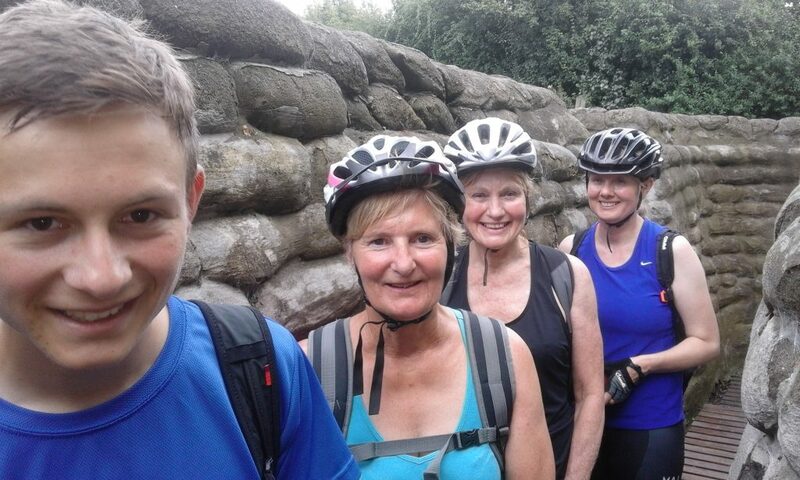 Finally we cycle to Ypres, not before having stopped at Essex Farm cemetery where John Mc Crae wrote his world famous poem ‘In Flanders Fields’. 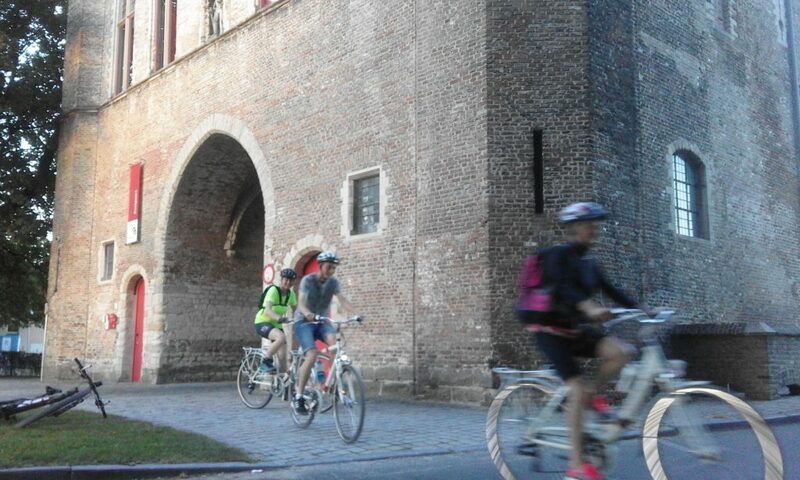 We start the day with a guided walk through the historic center of Ieper. 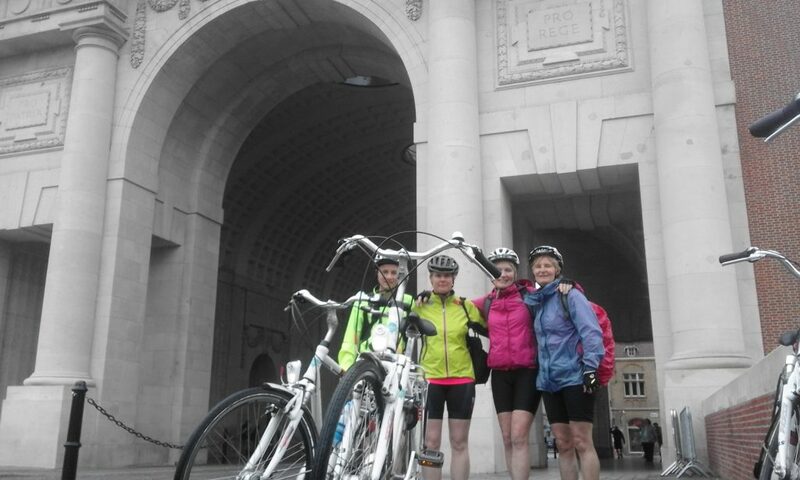 On arrival in Zonnebeke we visit the Memorial museum Passchendaele 1917. 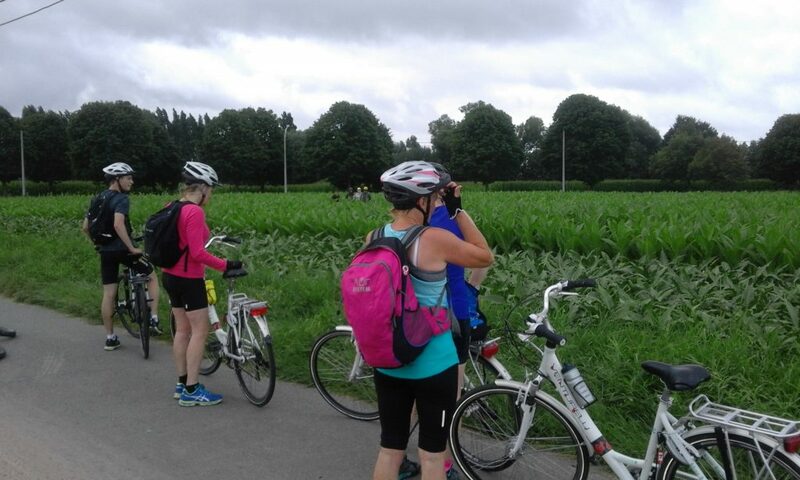 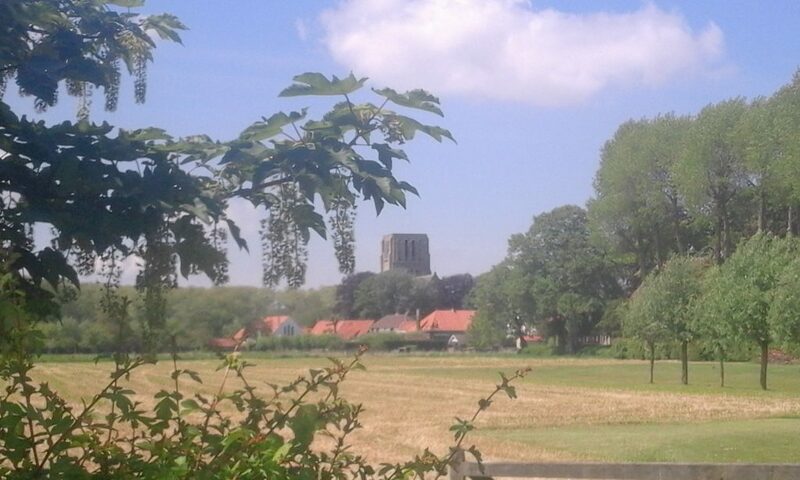 We cycle through the woods and tobacco fields up to the border river “Leie” up to another medieval town, Kortrijk. 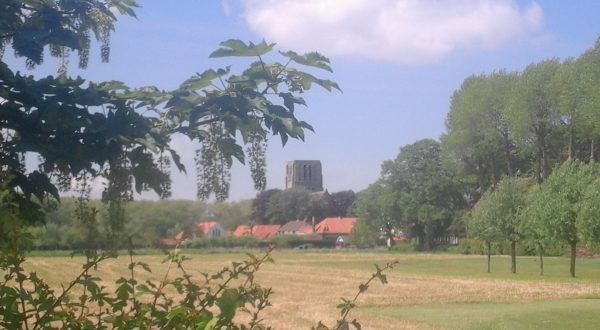 The battle of the Golden Spurs (1302) comes alive again. 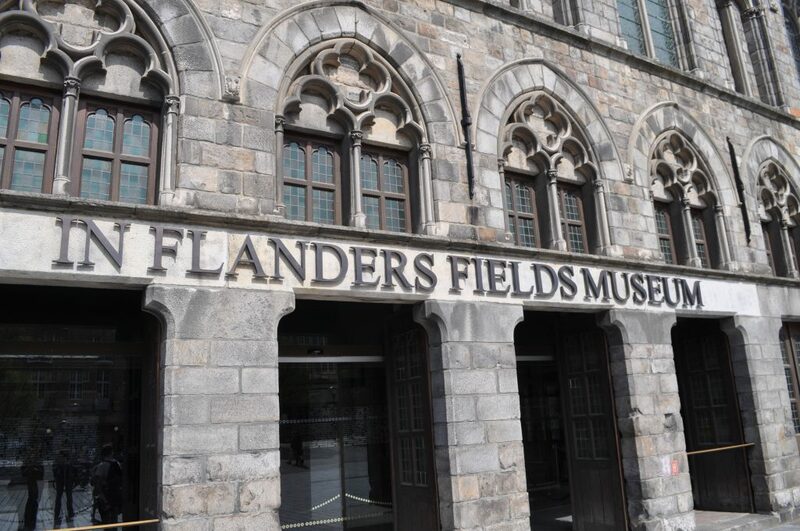 But also some Industrial Revolution witnesses explain the evolution of modern Flanders and the dynamic mentality of its inhabitants. 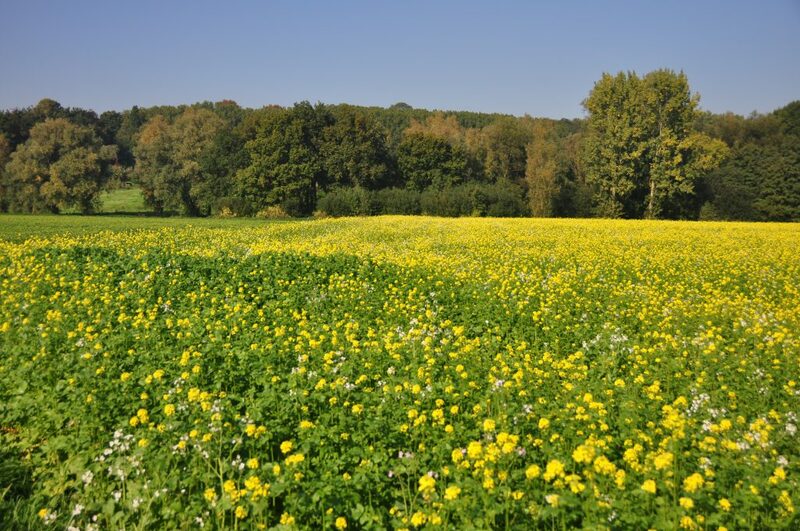 3 X year – Groups between 5 to 12 persons. 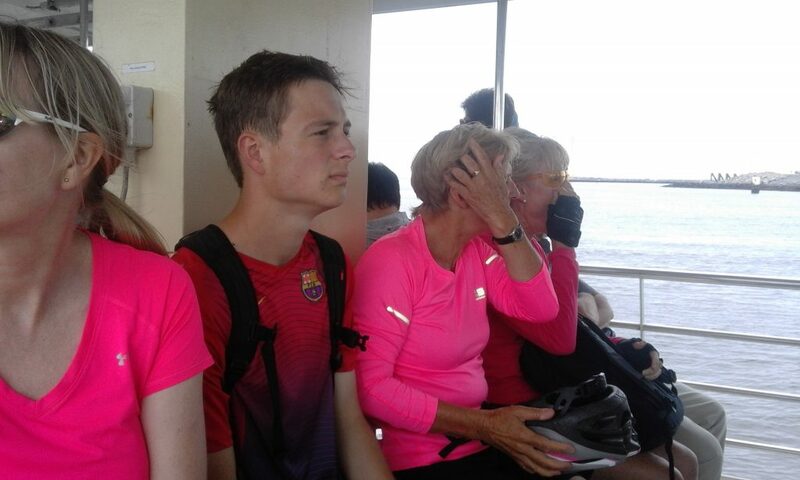 We are your tourguide during the whole program! 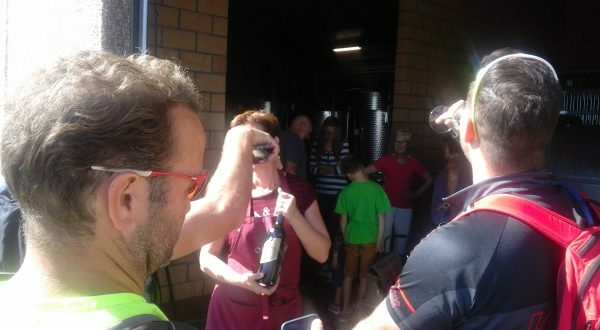 For the more ‘Bourgondic’ cycling tourists among us, this wine and cycling heritage tour is a must. 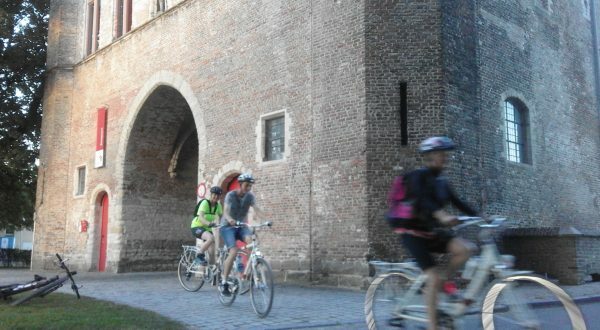 Enjoy and listen tot the astonishing stories of heroic cycling classics (Ghent-Wevelgem) or Tour de France-passages. 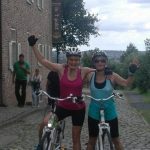 Since we have road race bicycles as well, you might try the extended version also (from 80 till max. 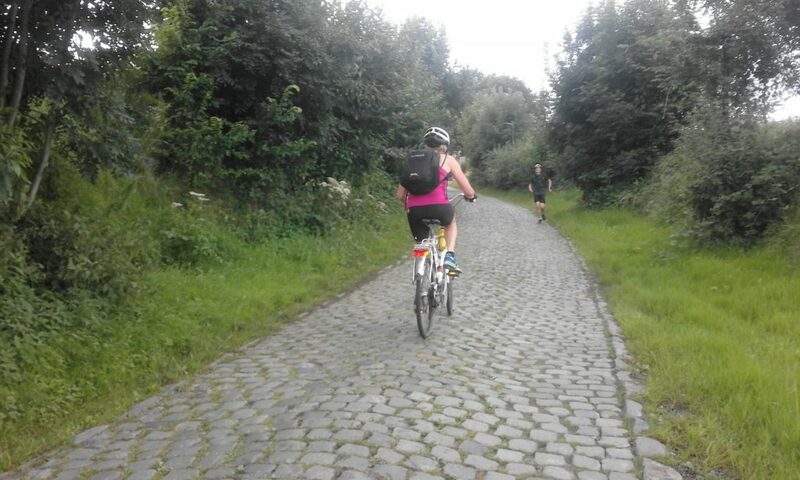 100 km through Flanders Mountains). 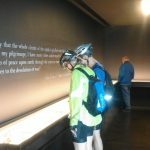 Choose your vinyard to visit! 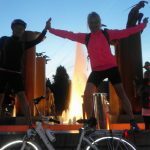 All-in arrangement with all hotels, rental bikes and guide. 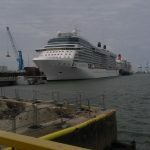 Extras (boat trips, tastings, luggage transfer, personal transfers, ...) are possible but will be charged extra.